If you own a business that deals in the production of food and perishable goods, then you’ll know that customers expect freshness and a standard of good quality that does not diminish prematurely. Perhaps you offer a meal subscription box or you’re an independent food or drink retailer selling produce directly to consumers. Either way, it’s a highly competitive industry and those who receive less than satisfactory goods are quick to criticise and take their money elsewhere. Transportation is a particular challenge, which is why polystyrene is the perfect solution for food packaging. Polystyrene is a highly durable yet lightweight packing material – which means that it’s a great choice for producers and retailers who don’t want bulky, not fit-for-purpose packing materials that seem to do nothing but add to their overheads. Still, cost is not the only reason why polystyrene is the go-to solution for food businesses. Where goods need to be kept at a stable temperature, the insulating properties of polystyrene food packaging make it an obvious winner. It acts as a barrier for the food and effectively ‘locks in’ the desired levels of heat or cold inside a package. In the case of food items which need to be kept chilled and at a stable temperature to prevent spoiling, it means that food will arrive fresh, ready to be unboxed and enjoyed. No matter what the weather – if it’s snowing heavily or blisteringly hot – polystyrene packaging ensures a stable temperature inside a package. This makes it as effective for use in the transit of food as it is in the safe delivery of medicines (and indeed for any products in which stability in temperature is crucial). Because polystyrene does not absorb moisture, there is no danger of food products getting ruined by water in transit. All of the above benefits mean that when the package finally arrives, food will be as perfect as the day it was dispatched for delivery. This creates a good brand impression with customers – who are then likely to return time and time again and recommend your products to friends and family. If you would like to talk to us about bespoke polystyrene packaging solutions for a food business, or if you’re unsure about the options available, contact the Vertapak team on 01384 457730. Sending electrical items in the post can be a real challenge. Making sure goods arrive safely and in pristine condition is essential if you want to keep customers happy and maintain a company’s reputation for great service. What’s more, no courier can completely guarantee the contents within a parcel will arrive intact – it’s the job of the sender to try and minimise the potential for damage. So, just what makes polystyrene protective packaging the solution of choice for businesses who want to transport potentially fragile and costly items? Before transporting any item, you should first check that you are able to send it through the post. Assuming that your electrical goods can indeed be shipped, the next step is to think carefully about packaging. If using a larger outer container to transport electrical items, individual parts within it must not be allowed to move and bump into each other. For this reason, firm polystyrene surrounds can be used to keep items suspended and locked into position – without fear of loose parts moving around and breaking in transit. Providing additional cushioning against possible impact while being moved around is also a wise choice. Bubble wrap or polystyrene chips can be used to absorb the inevitable shocks and knocks that otherwise could result in your parcel arriving in a less than satisfactory state. Of course plastic pollution is a big problem today so polystyrene is a great cost-effective alternative that is also recyclable. 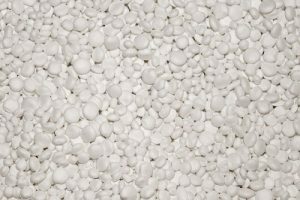 Because expanded polystyrene is sterile, unpolluted and made up of 98% air it can be recycled after use very easily due to no harmful chlorofluorocarbons (CFC) gases contained. The problem with inferior packaging is that certain materials can take on moisture. Newspaper and shredded paper simply does not offer the same cushioning effect as polystyrene chips or beads. That’s not the only issue. Paper can become sodden in poor weather and can therefore seriously compromise the contents of a parcel. When electrical goods are involved, this could lead to serious faults and many unhappy customers. Polystyrene does not absorb moisture, making it perfect for packaging come rain or shine. It also insulates the contents of a box, keeping the temperature inside a parcel stable and not prone to fluctuation. Delicate electrical items do not respond well to extreme hot or cold, so the right packaging solution can offer real peace-of-mind, whatever the weather. If you would like to talk to us about bespoke polystyrene packaging solutions for an electrical or retail business, contact Vertapak on 01384 457730. If you’re sending a gift through the post this year, you’ll want to make sure that it arrives at the address of your intended recipient safely and intact. With this in mind, we’ve put together some top tips on how to safely package your Christmas presents – and to ensure your festive generosity doesn’t get damaged in transit. Wrapping each item within a parcel limits movement and therefore minimises the potential for breakages. All these separate and individually wrapped items should then be placed in an inner box, before being stored in a strong outer container. Make sure this outer package is carefully sealed with strong, reinforced tape to prevent your parcel from being opened before it reaches its intended destination. What is the best internal packaging? The objective of using internal packaging is to create a cushioning effect and to limit movement when your package is en route to its destination. Sometimes – as is the case with electrical goods – it is needed to stop items from touching inside a parcel. Polystyrene chips or beads are used to fill empty gaps in boxes which contain lighter items. If you are planning on using these chips, it’s a good idea to fill the box completely, to avoid empty space where loose items can slide into. 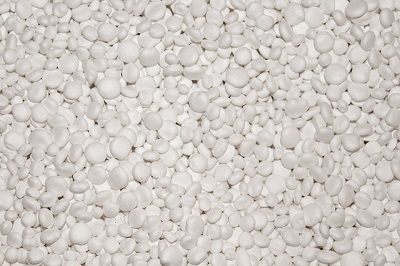 Polystyrene beads are available in various sizes and range from 2mm-8mm in diameter. Meanwhile, polystyrene surrounds are ideal for ‘suspending’ electrical goods such as phones, games consoles, tablets or other expensive equipment. This suspension stops goods and gifts from moving about and getting damaged. However, failure to pay attention to good-quality internal packaging can mean your Christmas present arrives in a less than pristine condition. What’s more, if you’re a retailer, it could mean a higher than necessary return rate, not to mention lots of disappointed customers. Remember that good packaging isn’t just for Christmas. If you’re looking for wrapping that protects goods and your corporate reputation in the New Year, speak to us about a wide variety of standard polystyrene packaging solutions and bespoke manufacturing of material. Request a free, no obligation quotation by contacting Vertapak on 01384 457730. Shopping habits have certainly changed in recent years as more and more purchases are made on the internet. This also means that more and more items are delivered and in lightening quick times as consumers are willing to pay for next day delivery. While the delivery companies tasked with transferring your goods to customers across the country – or even the world – no doubt take every effort to make sure they reaches their destination in pristine condition the scope for damage is ever present. Thousands of parcels are on the roads every single day of the year, being moved from warehouses to depots to shops or homes. 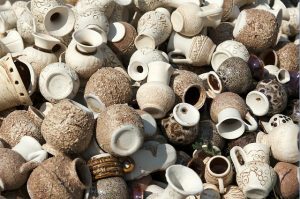 Protecting your product has to be a key consideration – after all damaged goods are quite likely to damage your reputation as the customer expects delivery in pristine condition. In this high volume delivery environment a robust packaging solution is essential and polystyrene certainly ticks the right boxes. Particularly useful in protecting the fragile goods that are always popular at Christmas, polystyrene will help to guarantee that televisions, consoles, gadgets and hi-tech toys don’t disappoint on the big day. As polystyrene can be moulded to fit it offers a bespoke packaging solution that really will offer protection from start to finish, allowing delicate electronic goods little room for manoeuvre. As well as fitting closely, the composition of polystyrene is such that it will not damage the product if it is pushed into impact with it, instead it will absorb the movement. Likewise any external impact from another parcel, or by accidentally being dropped, will be absorbed by the polystyrene packaging forming an effective barrier to the goods within. Getting from A to B safely is of utmost importance but so is presentation on delivery when it comes to Christmas gifts. Opening a box and finding the contents scattered in all directions makes for a poor customer experience. The tailored fit that polystyrene can be moulded to will not only keep products safe in transit but will also maintain presentation within the box where every component should be found exactly as it was intended to be. Protecting goods that will be popular as Christmas gifts during the delivery process cannot be underestimated. 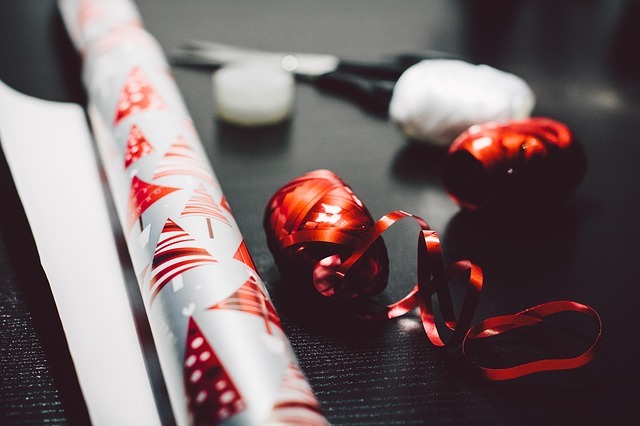 Don’t dent your customers’ expectations this Christmas, make sure your wrapping is as protective as possible by choosing a polystyrene packaging solution. For more information about our products, or to request a free no obligation quotation, please contact Vertapak on 01384 457730. 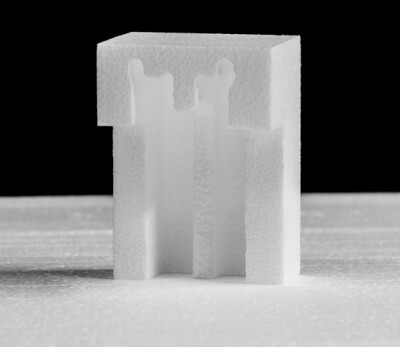 So how about polystyrene for interior design? 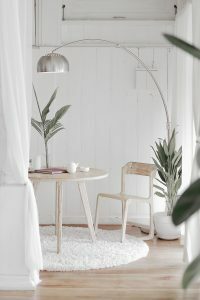 We already know that polystyrene is an extremely versatile material, but whilst it’s well known for its packaging qualities in the food and transport sectors how about the benefits in using polystyrene for interior design? We’re not referring here to polystyrene being used as insulation in wall cavities or as flat ceiling panels. 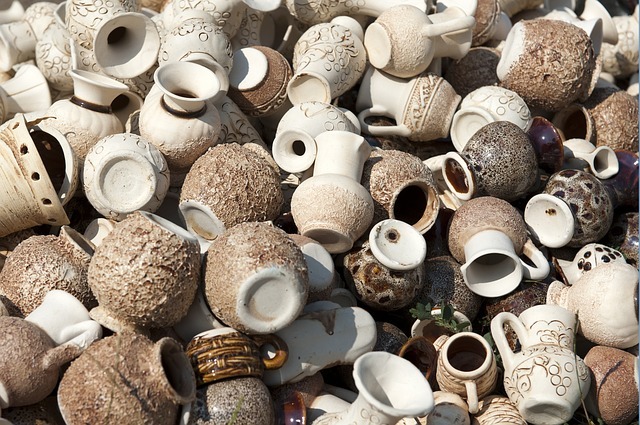 We’re more interested in the innovative ways the recyclable material can be manufactured to create interior ornaments, models and décor applications. Polystyrene can be manufactured to any size and shape required, offers great volume, and is easy to mould to fit unusual contours. It’s lightweight and substantial thereby withstanding the pressure of weight-bearing objects and potential damage. The construction industry and now the interior design sector is using polystyrene as an alternative to traditional building materials such as plaster, cement and wood. And polystyrene can be taken many steps further than a suspended ceiling. Frequently shaped to bind with walls and ceilings to create unique interior profiles or used to form interior columns, arches or vaults, polystyrene can offer huge savings on building materials, trade labour and heavy lifting! It’s also much quicker to install, cutting down project timescales. Decorative walls, dressed with patterned polystyrene then painted or embellished make a pleasing backdrop, room partition or an innovative way to spice up the character of a room. Polystyrene is recyclable and has watertight characteristics making it ideal to use within older properties subject to damp conditions. By creating a barrier against oxygen and vapour, polystyrene constructs are safe from spoiling. Its high thermal performance helps guard against cold drafts and despite being 98% air, polystyrene is durable and offers superb resilience against hazardous chemicals. 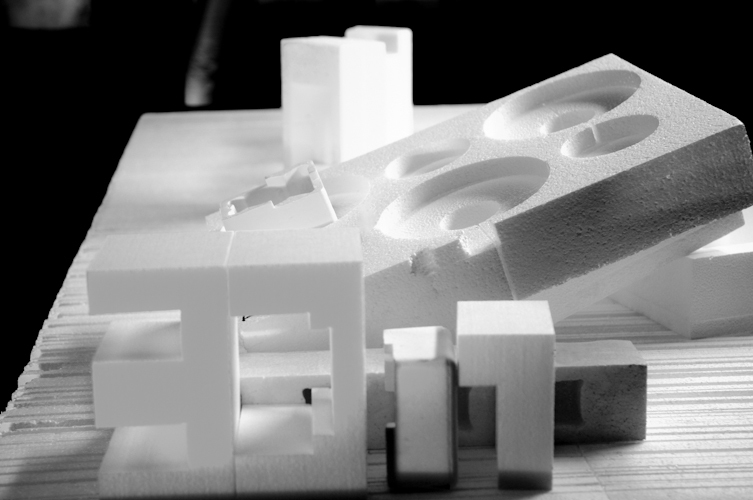 Here at Verta Pak we produce high-quality polystyrene that can be styled to any shape, size and texture, plus we’re up for any challenge thrown at us. If you think that polystyrene could be used as part of your next interior design project but are unsure about where to start we offer a consultancy service to talk through the best options. Contact us on 01384 457730 for more details about any aspect of polystyrene design, production and uses for interior design. We see it more and more – people living on water. And not just in rural areas. in London alone, an estimated 10,000 people now live on around 100 miles of the city’s waterways. The appeal? Well, living on water delivers a sense of freedom in even the most tightly packed and built-up of areas. Indeed, houseboats in sought after locations in the capital can fetch up to £2 million. Most owners, however, live in more humble surroundings. Not that they mind, the beauty of a narrowboat is its cosiness, its sense of being a self-contained little world. It is becoming the retirement dream of more and more to own one. We all know that polystyrene floats, but can we really use it for something as substantial as a houseboat? Well, yes. Polystyrene has proved the perfect solution for manufacturing modern houseboat hulls. 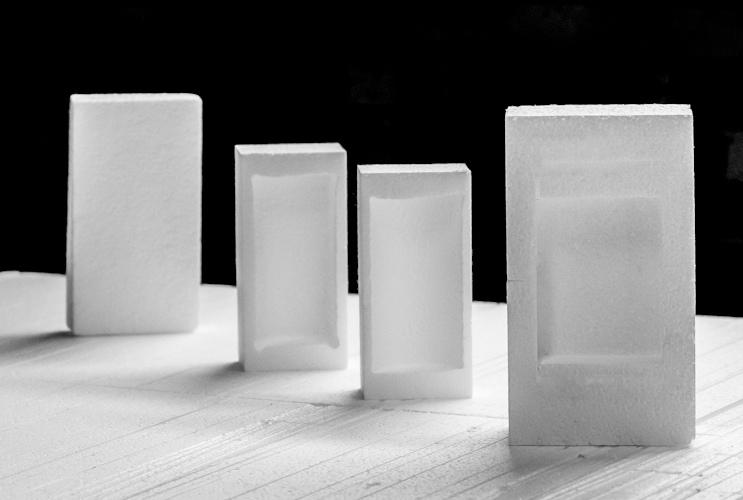 Not only can polystyrene be easily shaped, but it is cheap, lightweight, offers exceptional thermal and flotation performance and does not rot, mould or decay. Even if polystyrene becomes wet, it has very low absorption. It is never going to become waterbound and heavy even if the hull is breached. It delivers protection against such catastrophe, and with it peace of mind. It’s lightness, meanwhile, means that fuel consumption is reduced. It is a greener solution all round. Polystyrene’s characteristics clearly make it an ideal material for long-term performance in marine use. But what happens when that boat eventually, inevitably, reaches the end of its life. Well, the polystyrene can be recycled. Of course, polystyrene’s relationship with the waterways is well established. It has long been used in buoyancy aids ranging from simple buoyancy blocks to ‘man overboard’ stretchers and cradles. If its buoyancy and life-saving properties work in the swimming pool, they are going to work elsewhere. Taking polystyrene to the nation’s waterways is a move that will pay dividends. Fancy buying a houseboat? You might have to save for a few years first. If the dream does come true, just remember what might well be keeping you afloat beneath your feet. We hope you have found this article informative and interesting. For all your polystyrene queries and needs, contact Vertapak.